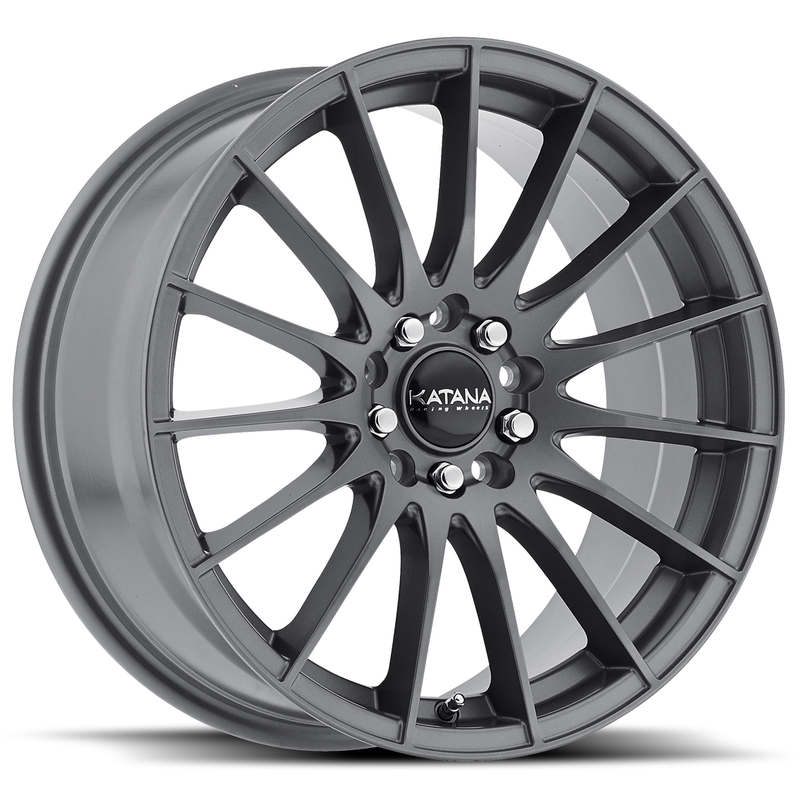 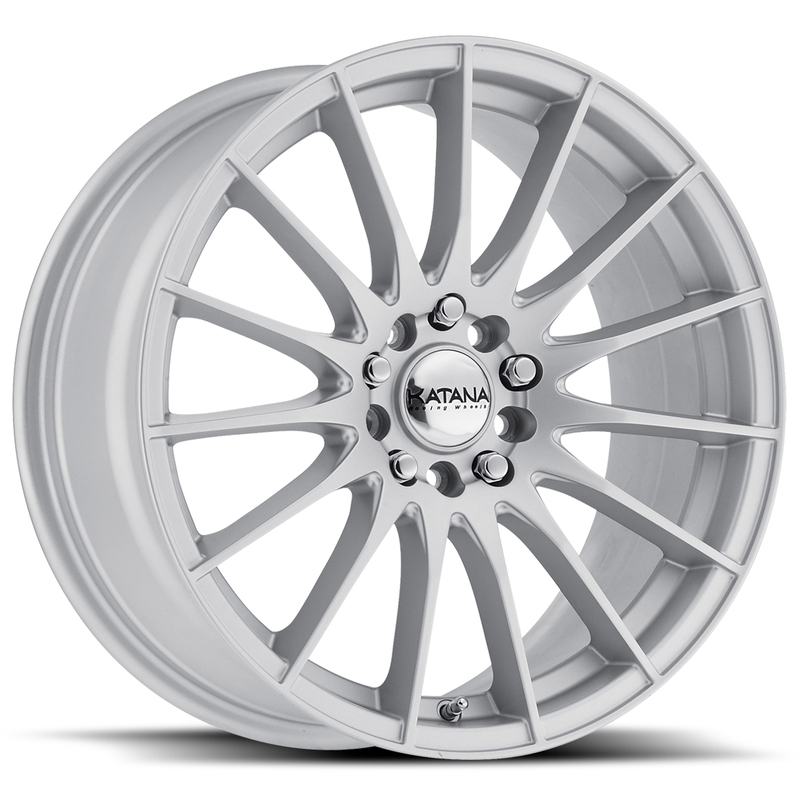 Katana wheels are inspired by the racing lifestyle and are fit for a fast, sporty look. 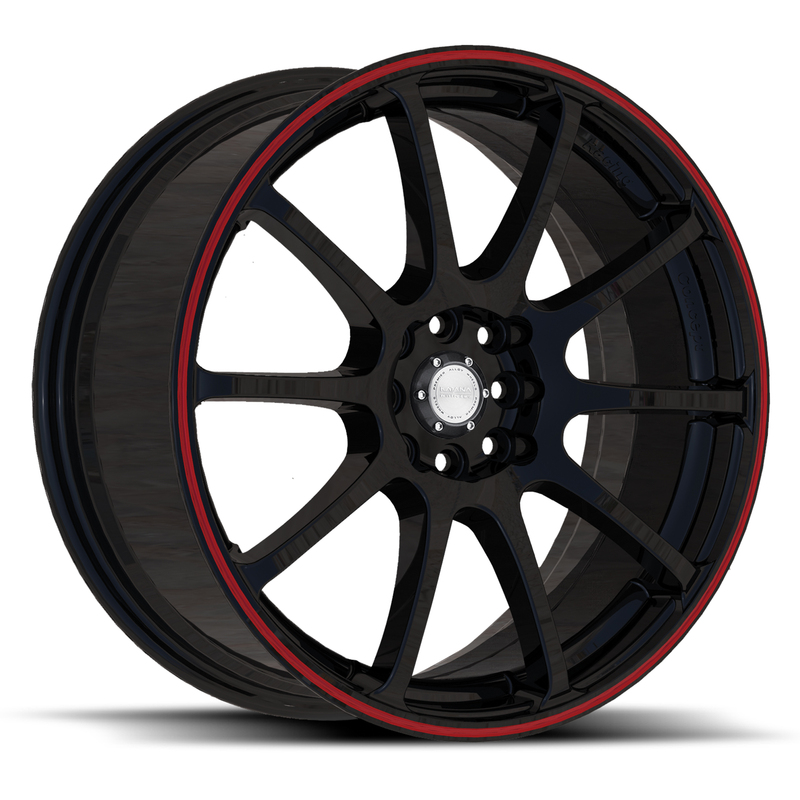 With a wide range of designs and finishes, you’re sure to find a match. 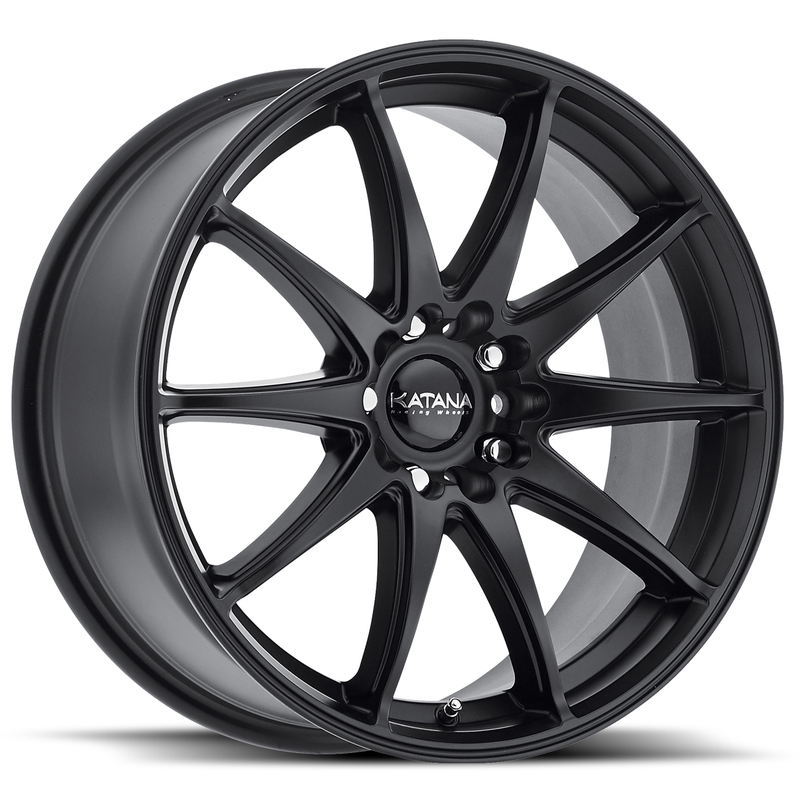 Katana brand offers you the best deal in quality, engineering and price.